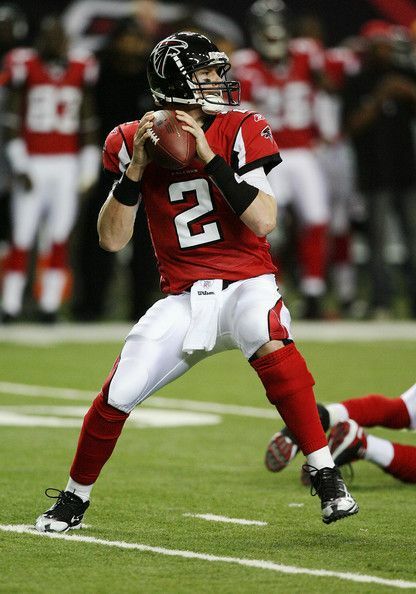 Matt Ryan (born 17th May, 1985) is an American football quarterback for the Atlanta Falcons in the (NFL. Ryan recently signed a five-year, $104 million contract with the Atlanta Falcons that included a $28 million signing bonus and a $12 million option bonus. The deal made him the NFL’s top-paid player over the last 12 months. The $20.75 million average annual value was the second highest in the NFL behind only Aaron Rodgers at the time of the signing (Colin Kaepernick has since surpassed Ryan). Endorsement income comes from sponsors Nike, Comcast and Liquid Nutrition.